“The stars at night are big and bright…” Just about every Texan can fill in the rest of that song lyric, and we bet you even clapped when you read it. The Heart of Texas is a phrase that means something different almost every time it is said. 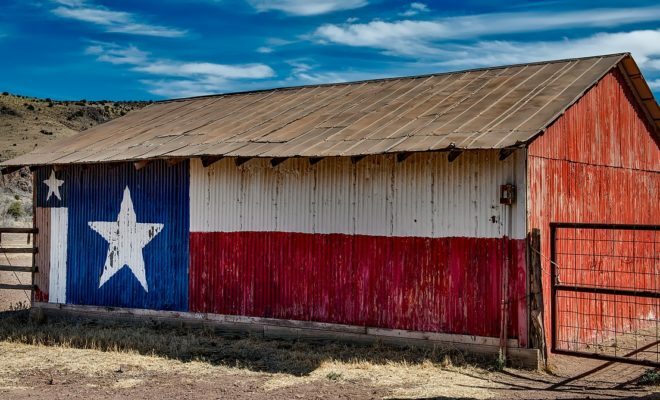 How much do you really know, though, about the Heart of Texas? 1. Where is the actual “Heart of Texas” located? 2. Which city has a district called “Heart of Texas”? 3. When was the song “Deep in the Heart of Texas” released? 4. Which professional sports team plays “Deep in the Heart of Texas” after every victory? 5. In which city is the Heart of Texas Fair and Rodeo located? 6. In which city is there a homeschool organization called HEART of Texas? 7. Where is the Heart of Texas concert band located? 8. What is the purpose of the Heart of Texas Veterans One Stop? 9. According to the song “Deep in the Heart of Texas,” where do the eagles fly? 10. Why was the playing of the song banned in some wartime factories? Next Story → Did You Know that Today is World Emoji Day?